The United States’ Centers for Disease Control and Prevention announced last week the new rate of Autism Spectrum Disorders (ASD) is 1 in 68 children. Ten years ago when my oldest son was diagnosed with Asperger’s Syndrome, an ASD, the rate was 1 in 150. And just like ten years ago, the “experts” still claim, “We don’t know what causes autism.” I don’t get it. Can’t the “experts” Google? Not that everything on the internet is true, but can’t they attempt to sort through it all like parents do upon receiving a diagnosis? Ten years ago, I surfed the web and entered the world of dietary intervention acronyms starting with the Gluten Free and Casein Free (GFCF) Diet. The GFCF Diet, incomplete in grain removal, led us to the Specific Carbohydrate Diet (SCD). The SCD is the diet of GAPS™, the Gut and Psychology and Physiology Syndrome. GAPS™ amps up the healing of the grain-free, sugar-free SCD by emphasizing gut healing broths, ferments, and juicing. 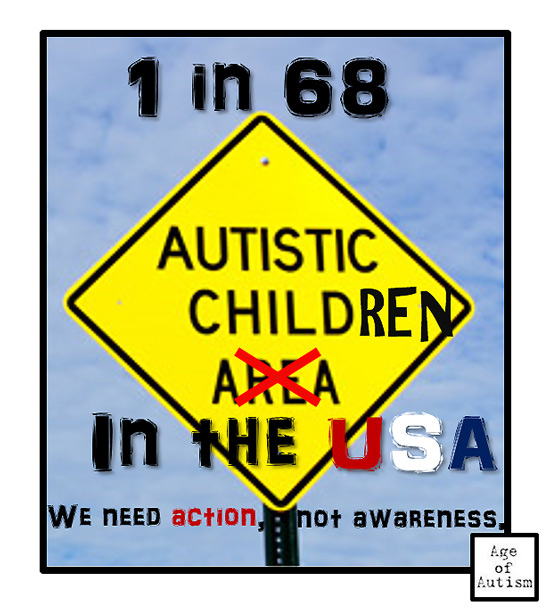 Autism is a symptom of a faulty digestive system, a leaky gut. By healing the gut, people overcome many mental and physical illnesses, including autism. The “experts” did not research the effectiveness of dietary interventions like we parents (including Dr. Natasha Campbell-McBride, parent of a son diagnosed on the autism spectrum and neurosurgeon who authored the 2004 GAPS™ book) did. The cornerstones of the scientific method of research are experimentation and observation. We experimented with our kids by taking away grains and sugar while giving them broths to heal and seal the gut, ferments to balance their microbiomes, and juicing to detoxify their bodies. We observed that their digestive issues and autistic behaviors significantly improved and/or disappeared. For anyone just now receiving an ASD diagnosis, don’t believe the we-don’t-know “experts”. Become your own expert! You are enough! It’s eerie how similar two gut healing experts and moms of sons no longer on the autism spectrum can look! Dr. Natasha Campbell McBride is pictured on the left and I am on the right. Before this post, I never dreamed of categorizing myself as an expert of Dr. Natasha’s caliber and I’m no neurosurgeon. I only did it to make the point that you too can be a gut healing expert and heal yourself and/or your child(ren). You are enough! The night before the new ASD rates were announced I had a dream. In my dream, a GAPS™ client asked me (I’m a Certified GAPS™ Practitioner in real life), “How will I know if all that I am doing is enough?” I answered, “You will know it is enough, because you are enough.” You are your own expert. Listen to your body. You are enough! I like to think that healing with GAPS™ can be charted on a line graph with a general trajectory of up, but it’s not a straight line. Healing has ups and downs. The downs teach us as much about our healing as the ups do. Healing, die-off, and detox reactions all manifest similarly. They make you temporarily feel lousy, not quite right, with possibly some of your common symptoms returning. For me, these reactions often manifest as asthma. When you experience a healing, die-off, or detox reaction you can choose to back off or plow on through. For example, if I, having not eaten any probiotic foods before, were to eat a cup of homemade yogurt and started wheezing, I may choose to back off and reintroduce this probiotic food one teaspoon at a time to breathe more freely or continue to eat a cup of yogurt a day wheezing for a few days or more. It’s important that you heal at a pace that is comfortable for you. Healing on GAPS™ generally takes about two years. For some people, it takes slightly less time or some choose to be GAPS™ lifers (like myself) because they feel like their food tastes – amazingly alive and delicious! During your healing period, the trajectory of your overall health and happiness should trend up. 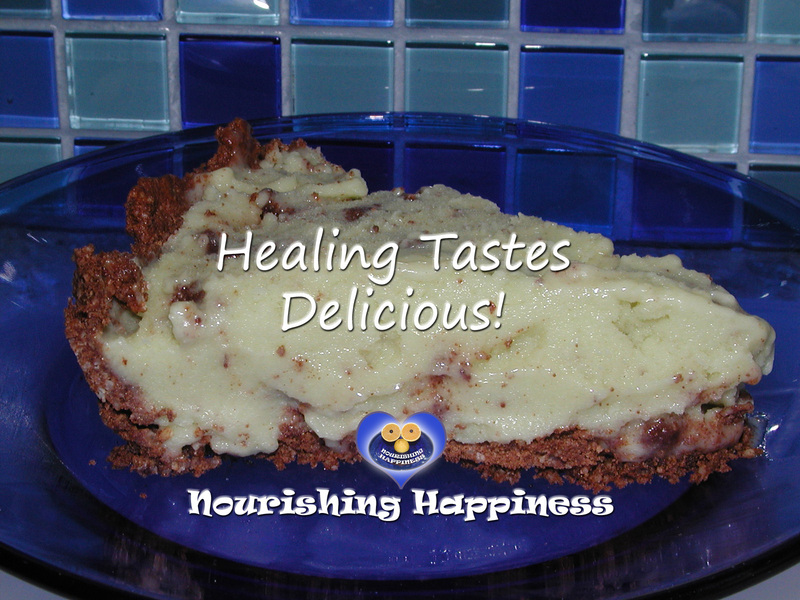 Mint Chocolate Chip Ice Cream Pie pictured. 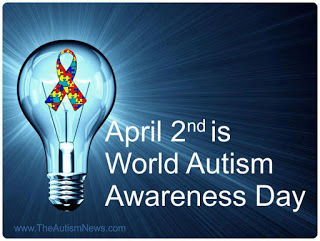 On today, April 2, 2014, World Autism Awareness Day, look inside. Awake to the effective treatment of autism and other mental and physical illnesses by gut healing dietary intervention. Become your own expert for yourself and your child(ren)! After many of my oldest son’s autistic behaviors lessened and/or disappeared, I complimented him for working so hard to overcome these behaviors. He looked at me and said, “Mom, I didn’t do anything.” But he did. 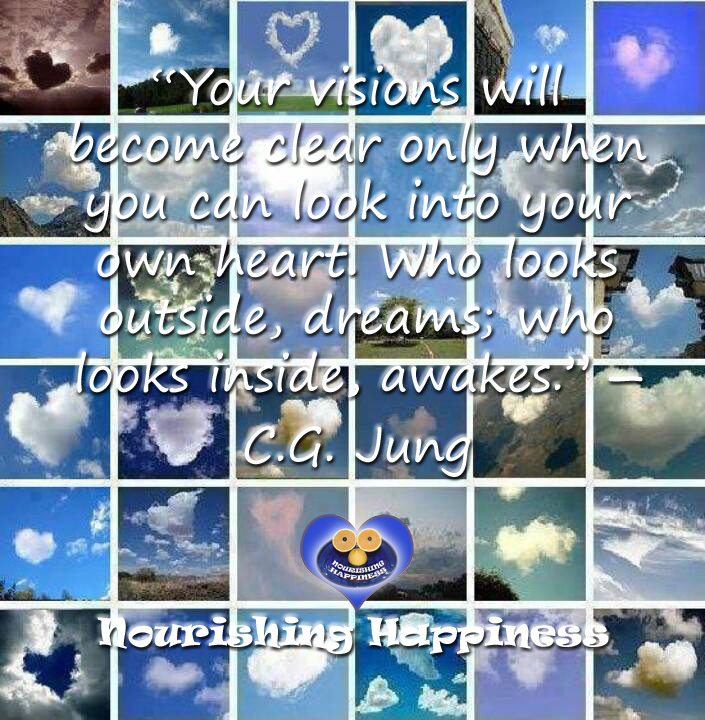 He ate nourishing gut healing foods. 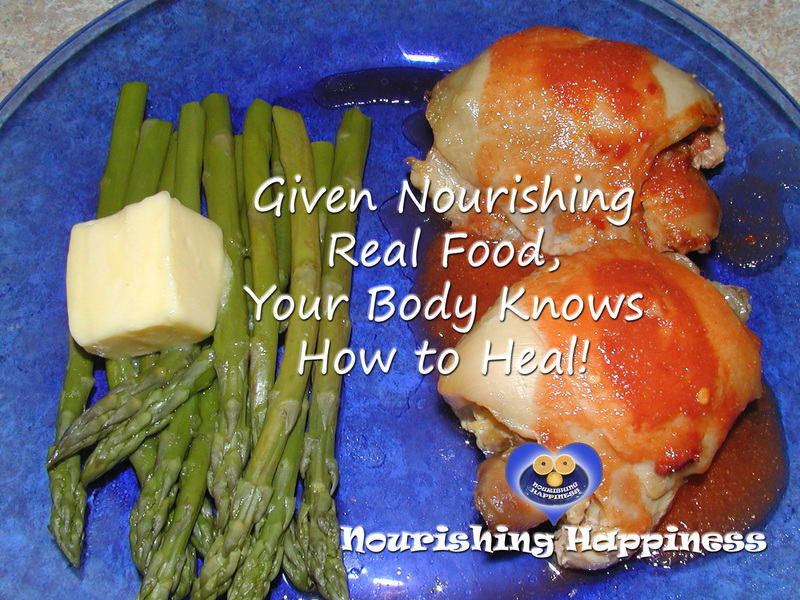 Given nourishing real food, your body knows how to heal. You are enough!